The master of the contemporary short story, Alice Munro won the Nobel Prize for Literature in 2013. In this world premiere, we’ll perform two of Alice’s short stories, word for word, in a unique theatrical event that celebrates her exceptional language and the audience’s imagination. 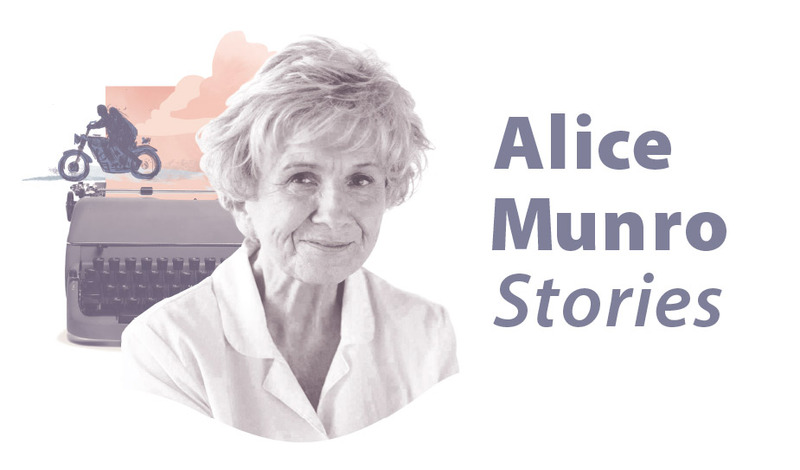 Running Times – Alice Munro Stories features Differently (from Friend of My Youth, 1990) and Save the Reaper (from The Love of a Good Woman, 1998) – each story is one hour in length and there will be one 20-minute intermission. 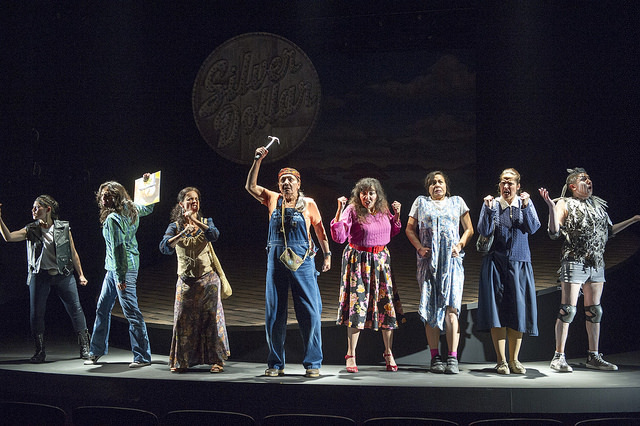 Alice Munro Stories is part of our Season Ticket Series. Single Tickets go on sale July 5.